I really don't know what alters one's life more, having kids, or having multiple sclerosis. So, in what seems to be my nature, why not have both?! This is my take on ms, kids, horses and life more naturally in the country. Continued home therapy includes: leg exercises with theraband, standing/sitting/walking... but, also to continue with the Orthopedic Physical Therapist and try and get my hip/pelvis/skeletal issues resolved. The posterior superior iliac spine lies over the sacroiliac joint, so patients with sacroiliac joint-mediated pain usually localise their pain around the posterior superior iliac spine. 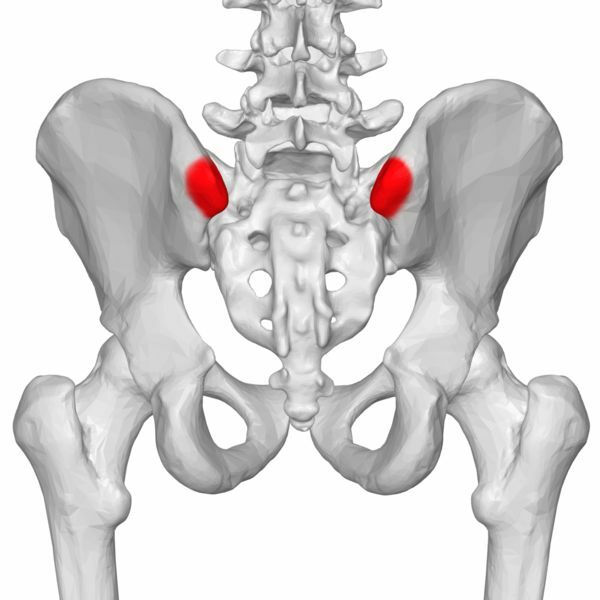 (kenhub.com) Apperently the joint is bothering me due to a rotated pelvis - Symptoms of sacroiliac joint syndrome and I'm to correct the pelvis with a series of stretches and by activating the muscles. Can I stand tonight? Not well, or comfortably. I believe there's a 'that's too much' line we crossed today while getting me discharged. 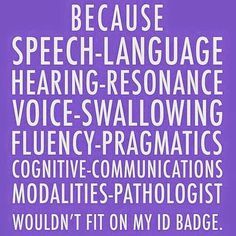 Realistically, they aren't going to correct me in 6 weeks - frankly, they'll never 'fix' me... remember, I have ms. But, we can hope and work to maintain what I currently can do, and all the therapists thoroughly enjoyed my son, and he them; as he made double use of their therapy aids, brought laughs and helped me with my exercises. I realize I haven't posted for about two years. Lately, lots of thoughts on death has been on my mind; with recent deaths in friends families, deaths in my own family in the last few years, what seems like lots of people around me fighting 'statistically terminable' disease... and, being the self centered creature I am, they all tap on the 'where am I?' bell. My personally known history of ms life loss include both my close High School friend's mother and my own grandmother - both to pneumonia, though 'a long time ago'. THEN, these pop up in my news feed recently! Funny, I was examining this subject on September 1 of 2012, with a woman who threw herself into a canal (wish-ms-were-termanal?). People might question what they did wrong to have advanced MS while so many others have a milder course of the disease, according to the NMSS. This site reminds us that there is nothing in particular we did, but it is the nature of multiple sclerosis to continue to advance, and it affects each of us differently.6 The difficult condition of late stage MS punctuates the need for accelerating the research of SPMS and PPMS. The vast majority of us will not face 8.5 or greater on the EDSS scale, but it is still important to support and understand what happens for the people in our MS community who unfortunately reach this point. It's December 6th, 2014, and in two days the New York City's council meets to decide whether to cave to the pressures of the animal rights activists and the Mayor who wants to ban the horses, or to allow the businesses to remain in existence in the city. Why, you ask, am I writing about an issue in a city over a thousand miles away from where I live in the central plains? Because, this issue involves horses, 'their people', and the rights of equestrian use in and around urban areas (which are expanding compoundly!). 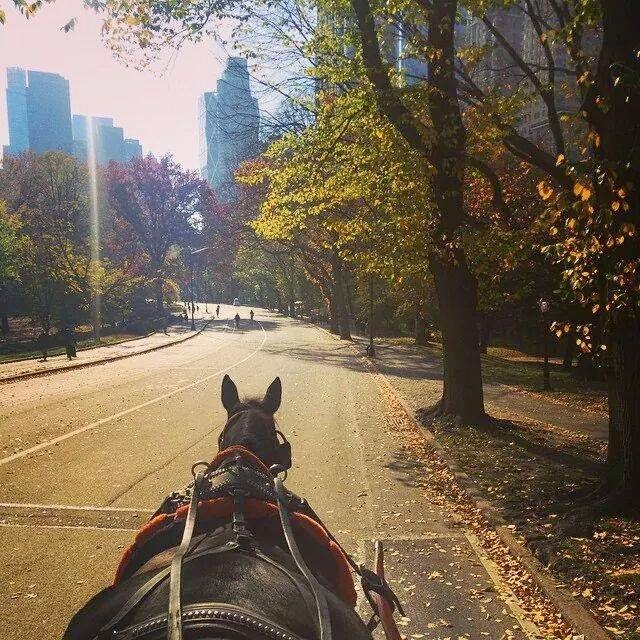 Photo by Christina Hansen and pulled off the Famous Horse Drawn Carriages of Central Park FaceBook page. The photo above is a far cry from the wagon driving I started with at the camp I started working at in High School, yet the fight with 'urbanites' is not that far away... having ridden in towns many years and, that camp, well, it rests in between the river and interstate that runs through the town of 100,000+ people. Not to mention the numbers of 'rurally disconnected' automobile drivers I encounter every time I head down the road. Upon hearing of the newly elected Mayor de Blasio's promise to ban the carriages, I have kept as close an ear to the issue as I could and even have e-mailed NYC's council members twice - once when he first announced his plans, and once earlier this week in my own protest that the industry is even being called into question. 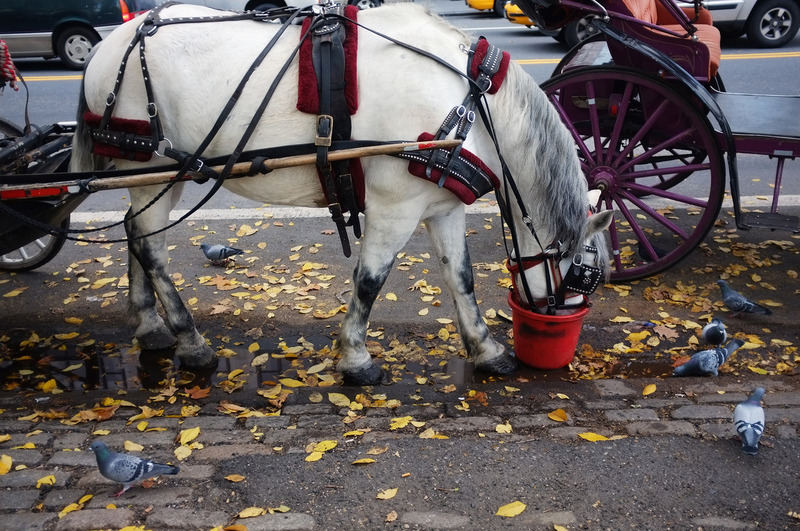 In looking into both sides of the issue I have learned that it is much more complicated than just a 'no, horses don't belong in NYC' or 'yes they do' arguement. On one side, you have the people who are VERY against carriages, large animal's safety in a city - for people and for the animal, and/or horses being worked at all. I found an interesting group against carriages and am posting their page, starting with the cities that have already banned carriages, for your own research... though refutes of some of the cities listed having actually banned carriages can also be found. 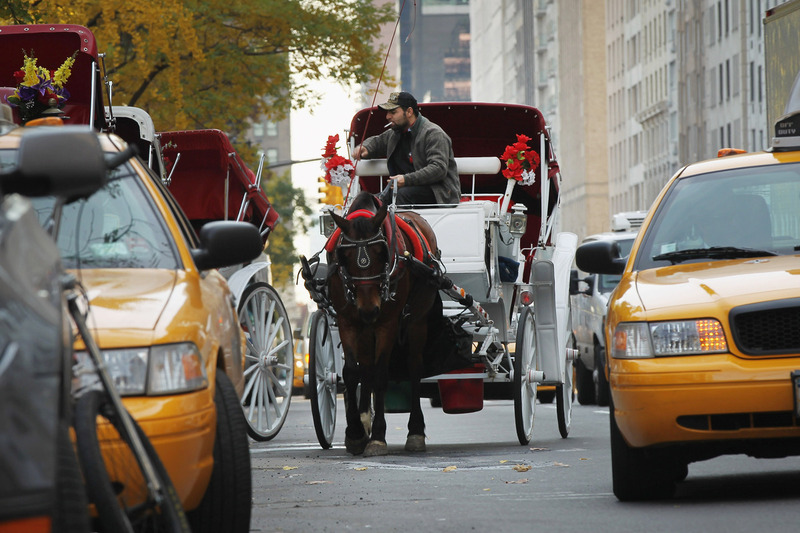 In rebuttal to arguments against carriages made on the above page; horses are easily accustomed with 'buses, cars, taxis. emergency vehicles, motorcycles and trams' and in my own opinion we, as a society NEED more things from our past societal history (anachronism), as already shown with EAGALA's successful use of horses in psychotherapy, growth and learning programs (Why Horses?). Contrary to animal rights groups' claims, horses are NOT 'denied their natural instincts', as is known to all who work with horses and most every article describing their behavior. (Rutgers Equine Behavior and Pat Parelli just to give you a couple) I can also rebuke that 'light/saddle' horses and not Draft horses pulling the carriages is not inhumane, since I have personally driven drafts, saddle horses and ponies, and know of some who prefer pulling a cart/wagon/carriage to being ridden. And being 'broken-down horses from the racetrack' certainly does not mean they are not fit for pulling a wagon, it usually just means they weren't fast... otherwise, why would someone invest in retraining them for work other than running fast if 'their physical capacity' wouldn't allow it. Are we Worshiping Animals, Hating People? 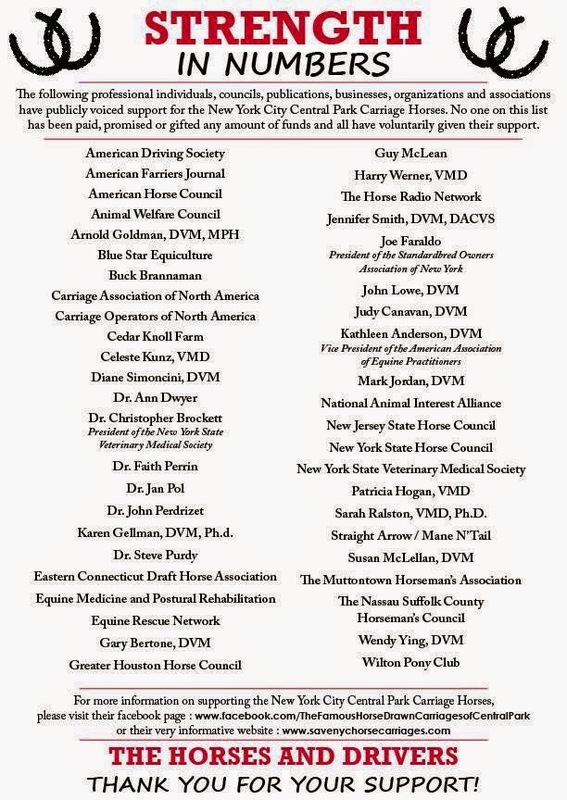 SO, I ask you, is it wrong for horses to continue to do a job they have done for hundreds of thousands of years and to keep the connection with the horse alive and well in cities where the carriage industry is the only contact many residents will have the opportunity of being near equines. So, it's insanely warm out and Cody and I headed out to enjoy the beautiful morning and investigate our place waking up from winter. There was a tractor planting across the road from us (hugely fascinating) and it spooked up a couple deer, so I drove Cody and myself over to watch if they ran across the road; not paying much attention to my terrain - obviously. I wedged my chair into a small gully/ditch. Worked to get it pushed out, but nothing was moving. Desperate, I called the neighbor who usually helps me out but they weren't home. Called my closest neighbor and caught him just as he was heading out to do his planting! Whoo-hoo - he got me loose and Cody and I proceeded on our morning. Poor man came with his pick-up and chains expecting to pull a car out of a ditch!! 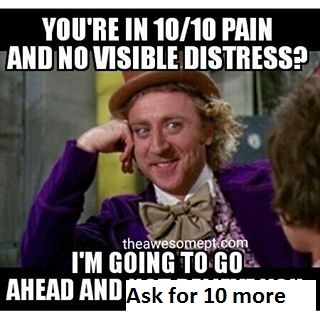 What else would someone be talking about when they asked for help because they were stuck? We then moved to play time and running barefooted (which seems to be a new experience every time) and our fluffy kitty came and sat with Cody and tickled his arm. The horses tried to stare me down to turn them out to graze again as they've gotten to go out most every day since the grass has come in well. Sorry guys, with 90+ degrees in the forecast I want you close to your water. We swung on the swing by the pasture and the brother to Tipper, or BFF (big fluffy furball) played with Cody when he wasn't sitting by me. And as our finish before escaping the growing heat and heading in for lunch, Cody put dandelions between his toes. *insert my raised eyebrow and 'my boy's such a goof' here* Oh, and mowing, I can't leave off, "I gonna mow - OKAY"
I love our start to the day! Life's been busy here, and I'll get to that at a time I don't have to see a Dr. in a couple hours, but I'm mad. Fed Up, tired of 'how things are. The number of persons on Social Security disability has shot up from 10 million to 14 million in just the last four years. To put those four million additional people in perspective: Wal-Mart, the largest private employer in America, has just 2.2 million people on the payroll. The dramatic spike in disability claims has led to suspicions that the economy – rather than a real debilitating condition – is often the cause of claims. ^ Got my blood boiling... and I'll go back to their page to tell THEM why. Getting on disability is not easy and you need medical proof of ' a real debilitating condition'. The reason for the increase, in my opinion, is that employers see no value to work with someone who has acquired an illness or disability. Take my case: my last job payed me $1000 in moving expenses, trained me, and whatever other costs come with a new employee. Then, six months after I start, when I'm diagnosed with multiple sclerosis and go to them with ideas that will keep me productive and functional for the longest amount of time, they put me in a 'temporary part time position. I HAD started using a cane then, because I saw the benefit of me not falling and walking like a drunk, and them (trying not to break anything that may have been in our small settlement), an organization serving youth, said my handicap 'didn't fit their image'... didn't want a lead figure driving motorized aids to get places or (my words) appearing weak. Hmph. Why not teach children that people with disabilities are people too. Did they offer me another position that wouldn't be so 'high profile' (or whatever they didn't want seen)? No. Same company just fired another employee for a disabling injury. On the other hand, and I'm sure part of why I got disability, I applied for my unemployment 'two jobs a week for 18 months' and never got hired. A few interviews, one job offer that was nights and with potentially violent patients that I couldn't take, but otherwise nothing. But, I was 28 and walking into the interviews I did get with a cane. You also don't get many interviews when your last job held on to you for about a year and a half. All past 'stuff' aside, I do believe 'things happen for a reason'... or, really, that good can come out of anything - if you let it. My life wouldn't be the way it is now if all that hadn't happened. I do wish that employers would find value in employees that may need to do things a little differently - altered, and work with them. The snow storm... that wasn't? We finally did get some snow and had a good ground cover by 1. And winding up with what we figure was about 2 inches here. When we got up this morning, it looked like about 4 inches had fallen during our 'super storm'. 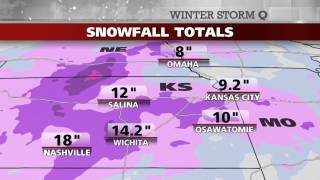 Granted, IF we hadn't had the dry air masses and the snow had been able to fall like it had south of us in Kansas, we would have been buried! So Nebraska was shutting down last night for a predicted major snow storm (up to 16" in the south east corner I live in). 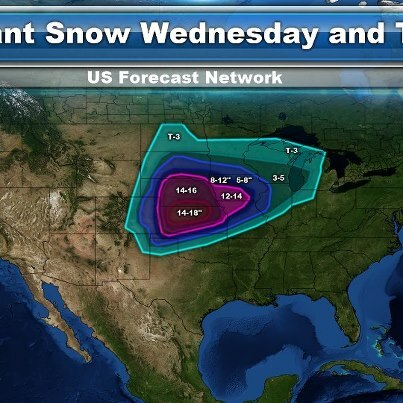 (my daughter's) School will be closed on Thursday due to predicted severe winter weather. ...and this view out our front door at 8:00 am! My son also gets daycare called off when schools are - so both kids have a snowday. At least the snow started coming in a blustery, small snow flake kind of way around 9 and had accumulated a little when I took this picture at 10 am. 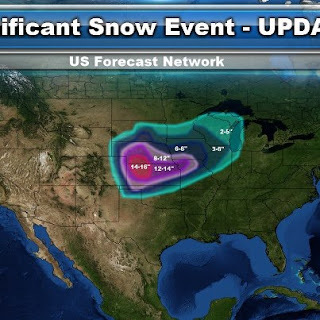 Perhaps it's my growing up in South Dakota that makes me so cynical to Nebraska's approach to snow storms and their approach to weather vs SD's? "The first and foremost consideration is the safety of students. In recent years, while snow events have not hampered the school calendar, tremendously cold wind chills have. When wind chills approach the point where exposed flesh can freeze in 10 minutes or less [-40 on a calm day, -30 on a windy day], the District will typically call off school. When it comes to weather-related delays, early dismissals or cancellations, numerous factors are in play. What time of day will the wind chill be in that dangerous range, and for how long? Will the 12 inches of snow be done falling by 3 a.m. and give city plows enough time to clear main thoroughfares and the streets around schools? What time in the afternoon is the winter storm predicted to hit our area?" Lincoln, NE, biggest town near me, doesn't even have a policy that I could find! 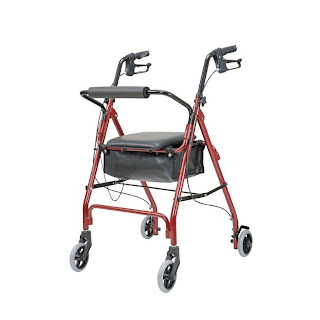 Not to exciting, but we picked up one of the cheaper ($70) wheeled with a seat walkers from a hardware store last week. Who would've thought you could pick up walking aids at a hardware store?! 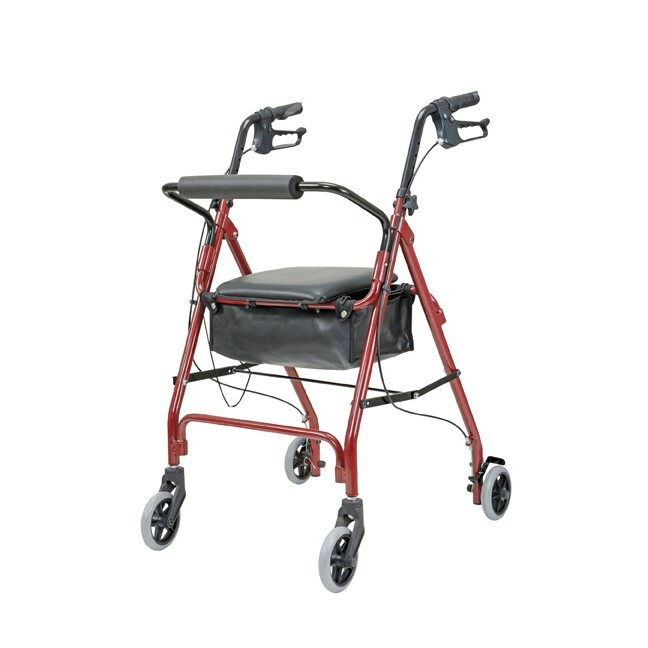 I already have a walker I tried using in the house, but this one is smaller and I can keep it to ONLY use in the house or going to town for appointments, etc. I used it all day Monday, Thursday, Friday and the weekend last week. Well, mostly on the weekend. I started using my chair more this weekend again and am today (Monday). After sticking with my chair for so much, man does it make a body tired. 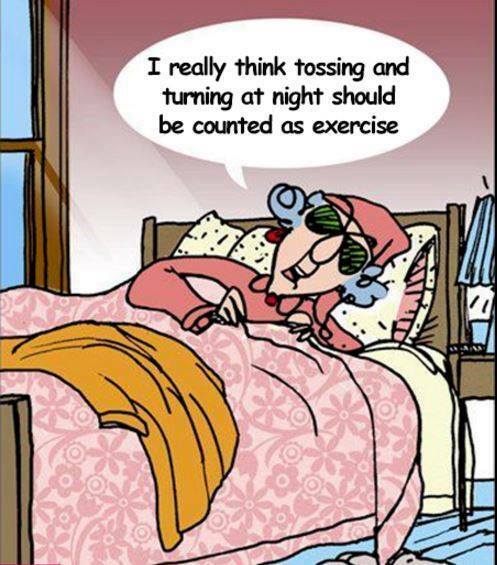 lol Oh well, it's all good - only one way to get stronger, and that's to use the muscles! Darn, I'm tired today, though. Of course that could be somewhat my nearly 5 mile ride last night too. And I got nearly a mile of trot work in there too!! So, using my legs more in general is a good thing. Just have to be sure to find that fine line between doing just enough and not too much. For instance; part of why I've stuck with the chair for today is it's laundry day and I'm not about to figure out how to carry a basket on my walker right now. Also need to get going again on the dresser painting project and that's up stairs where I'll be caning it. 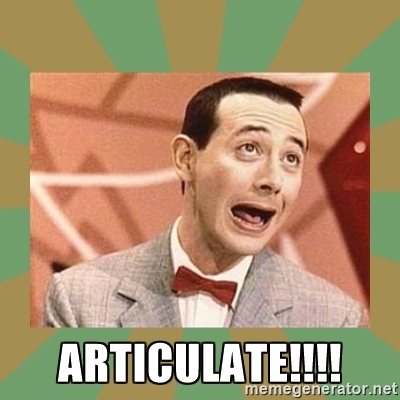 My life is kind of a patchwork of a lot of different things and I have learned I need to constantly be willing to adjust accordingly. I have a girl who was born in 2001 (LONG story), got married in '06 and now have a boy who was born in 2010. I was also diagnosed with MS in 2006, about 8 months after getting married and about 6 months after I'd started a new job that we'd moved to a new state for. I have ridden horses most of my life, and still do, just not like I used to. My first horse. I got him as a green broke 3 year old when I was 16. Now my oldest child shows him, sometimes. The old pony I got to be Jayda's babysitter pony when she was 3 years old. He's still getting around and I sinserially hope he makes it another few years for Cody to get to enjoy. Where can I see more of Chuck's Artwork?